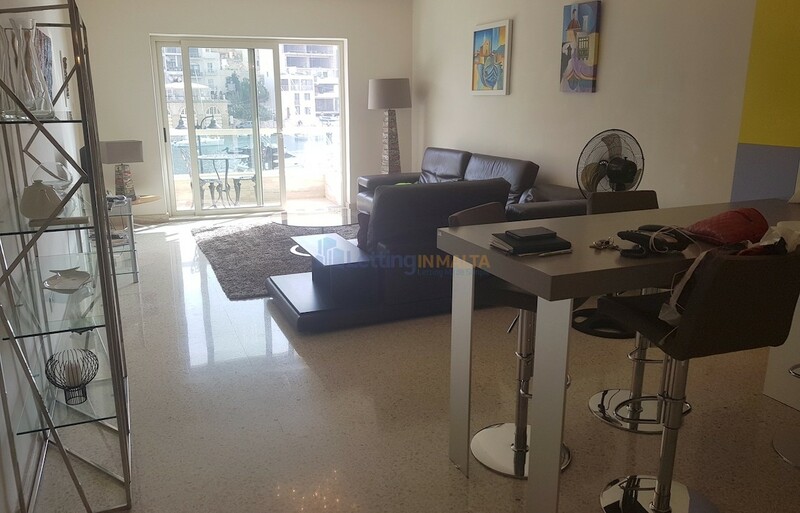 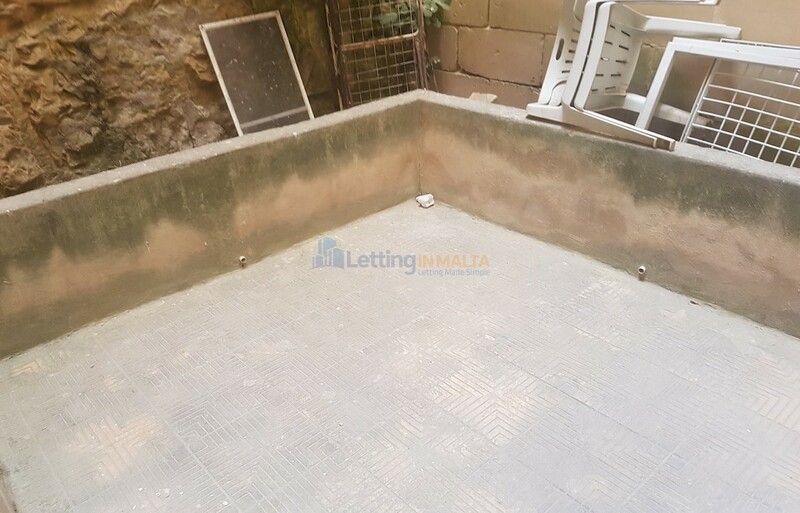 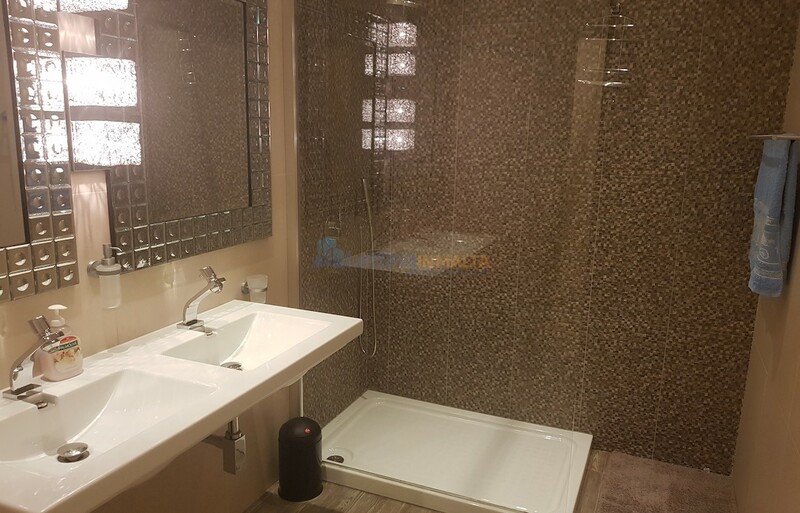 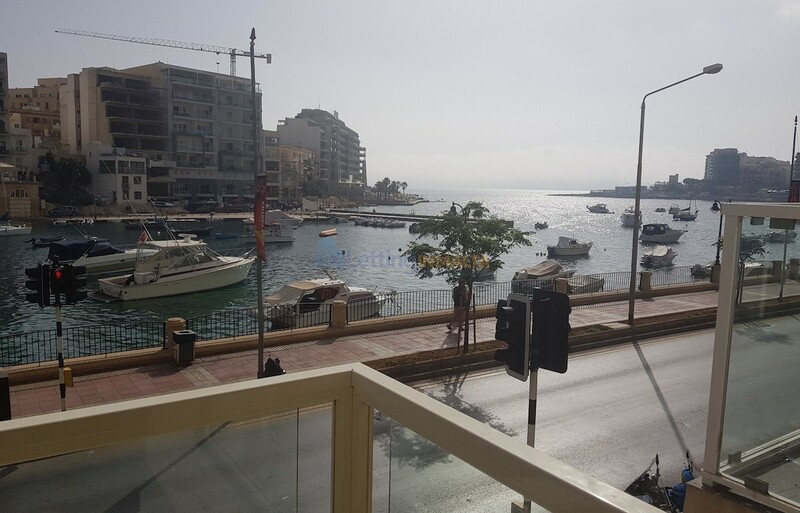 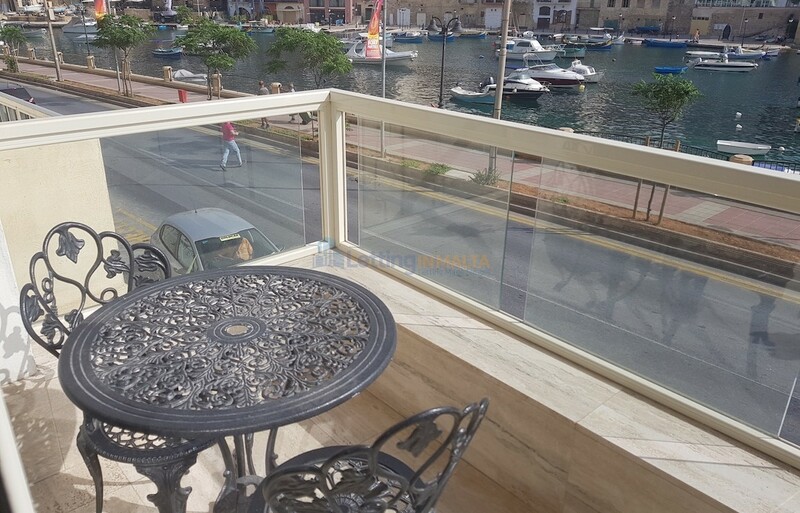 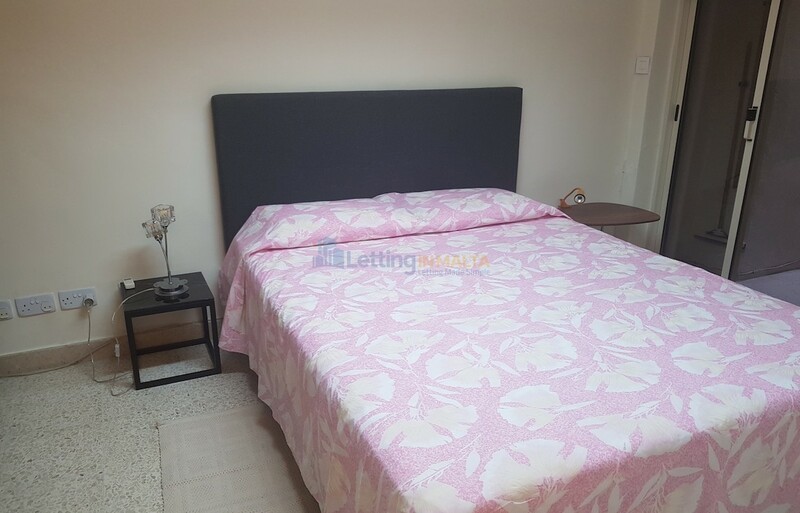 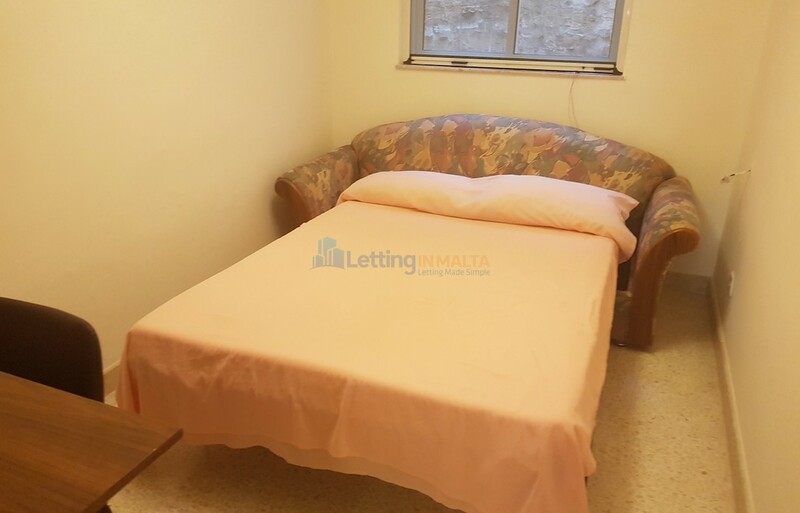 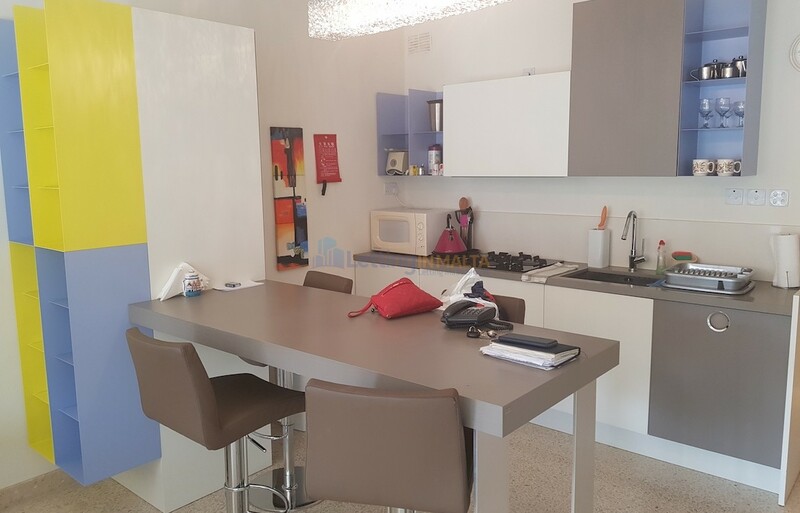 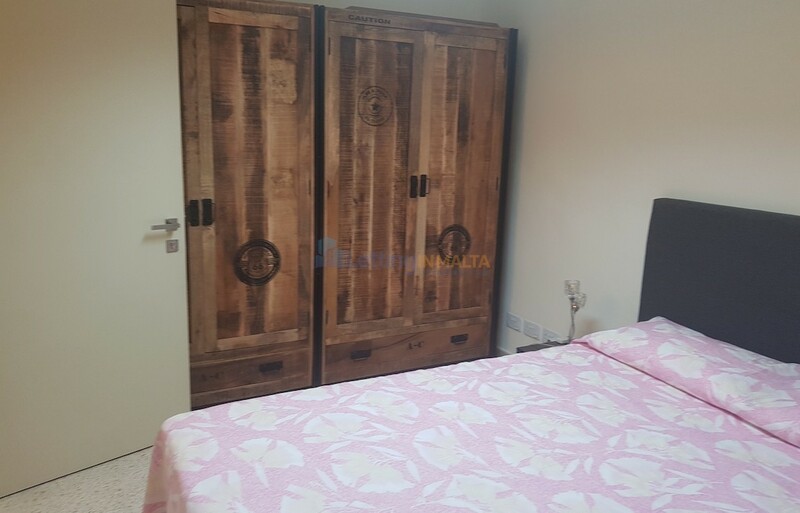 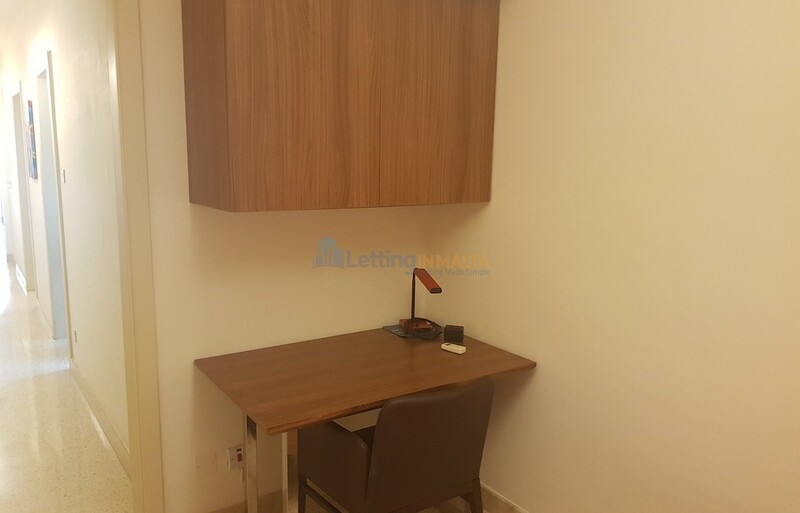 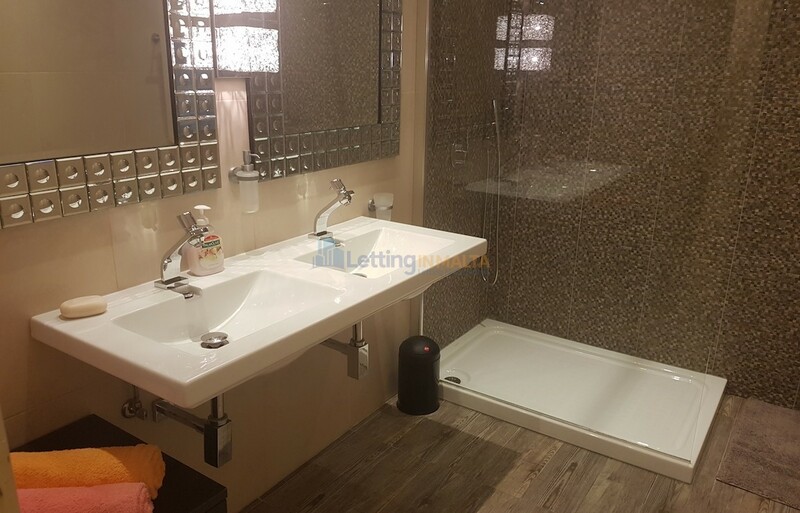 Rent Seafront Apartment St Julian’s Malta. 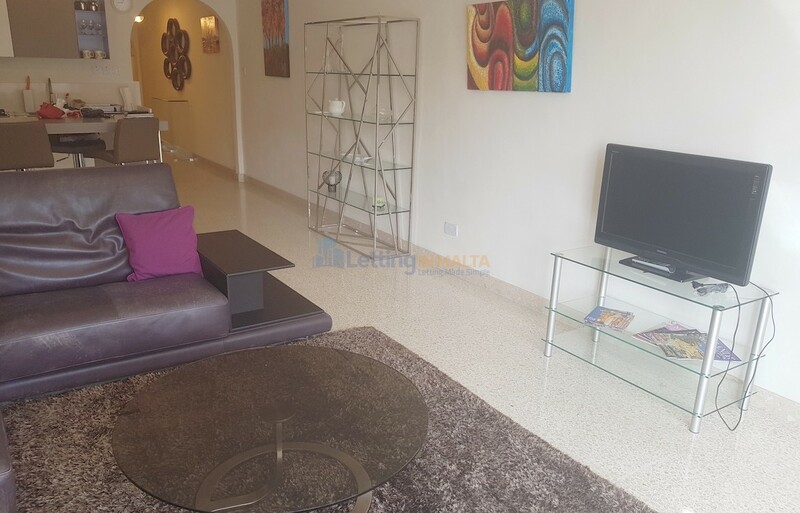 The apartment comprises of open plan, kitchen, living, dining, main bedroom, main bathroom and another bedroom. 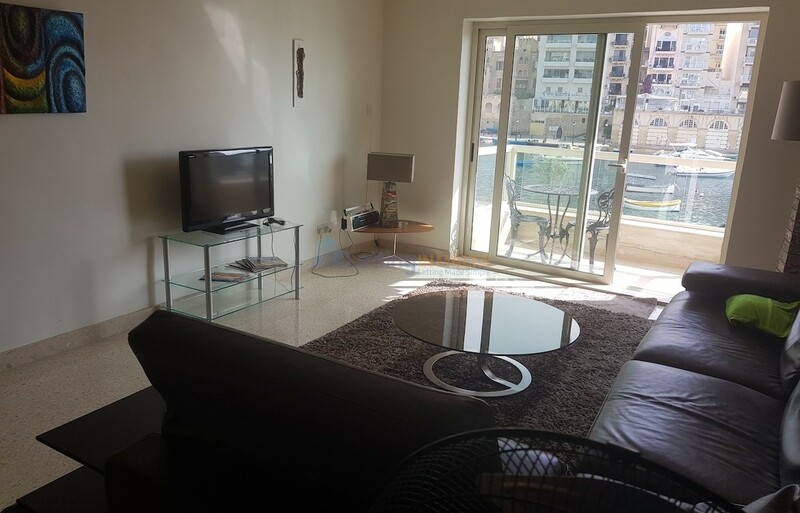  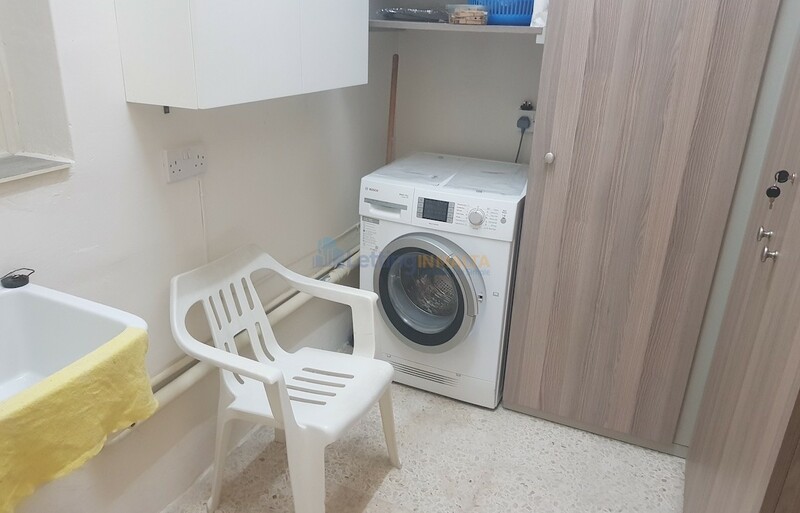 The apartment is situated on prime area in St Julians close to all amenities and bus stops.